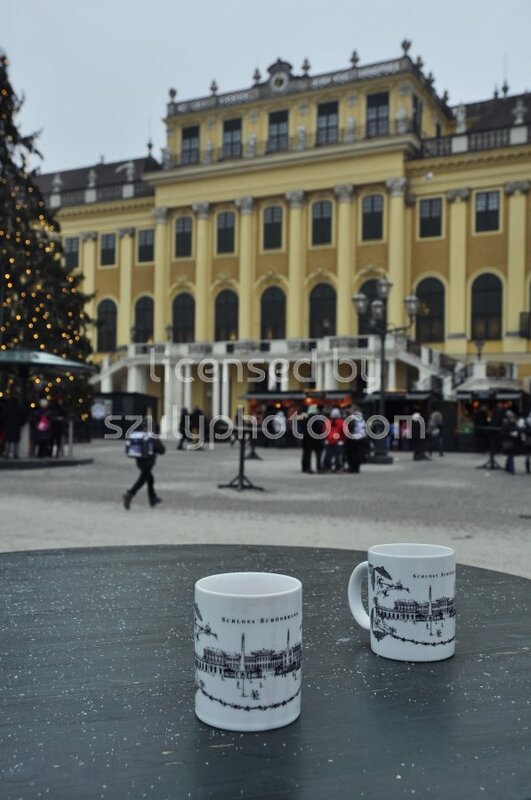 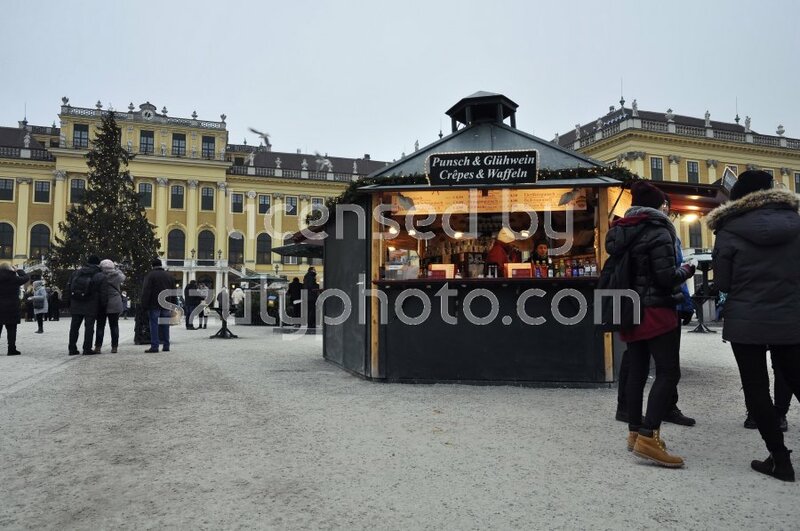 Vienna, Austria – December 21, 2016: A pavilion selling mulled wine (gluhwein) and punch (punsch) at the time of the traditional Christmas market in the garden of the Schonbrunn Royal Palace. 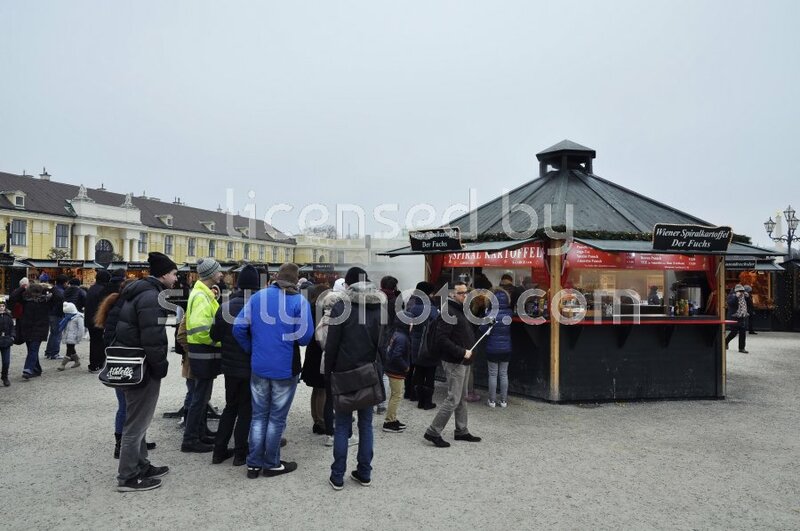 Vienna, Austria – December 21, 2016: A pavilion on the traditional Christmas market in the garden of the Schonbrunn Royal Palace, selling spiral shaped fried potato. 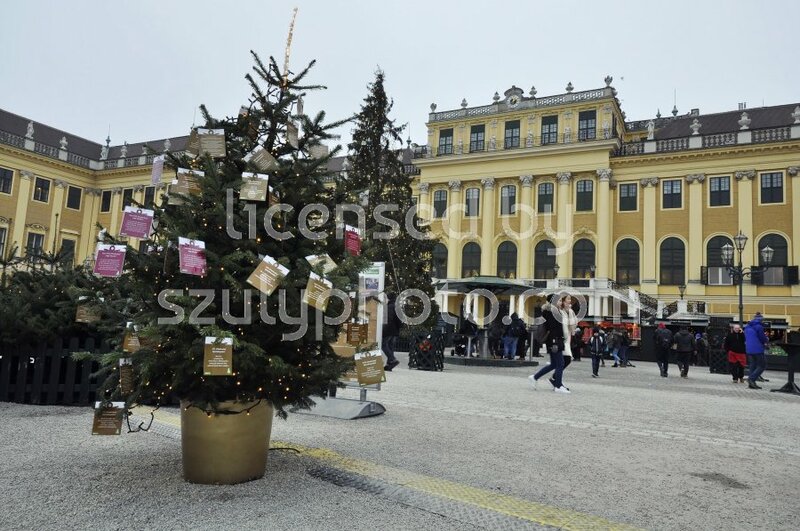 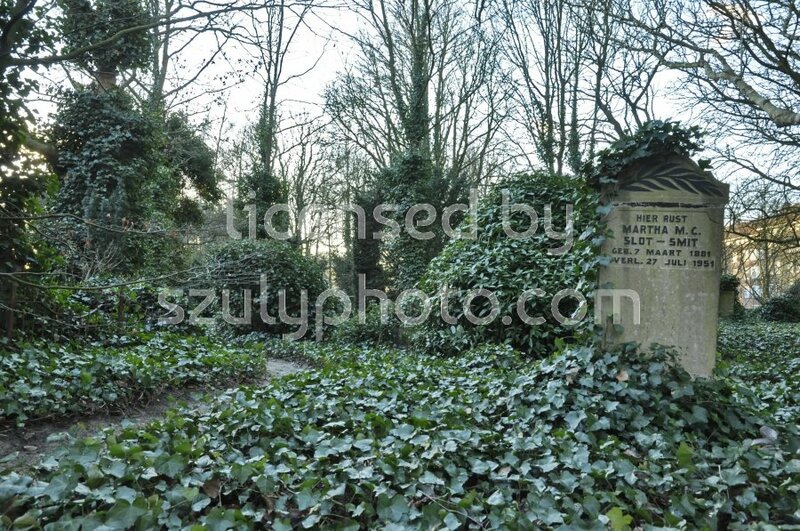 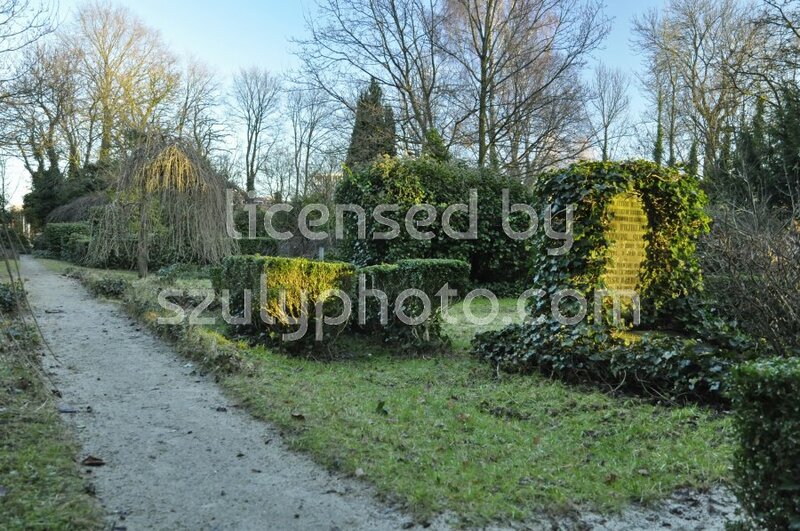 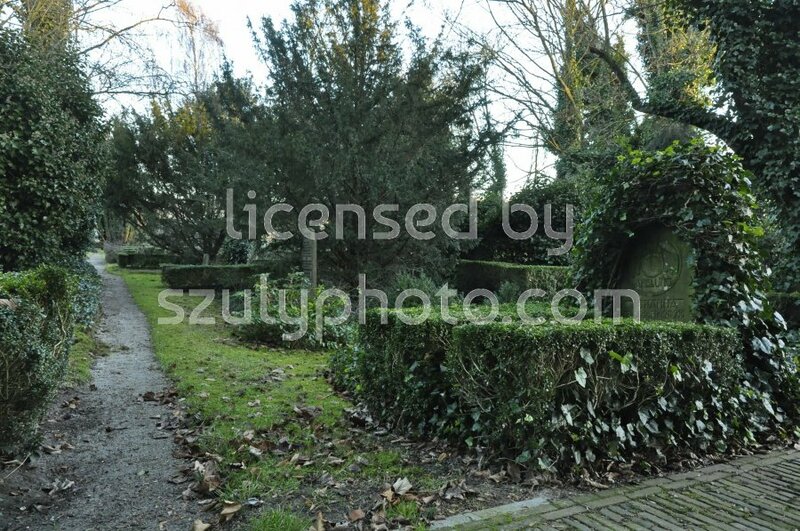 Vienna, Austria – December 21, 2016: The Christmas tree of the SOS Children’s village International charity organization in the garden of the Schonbrunn Royal Palace, at the time of the traditional Christmas market. 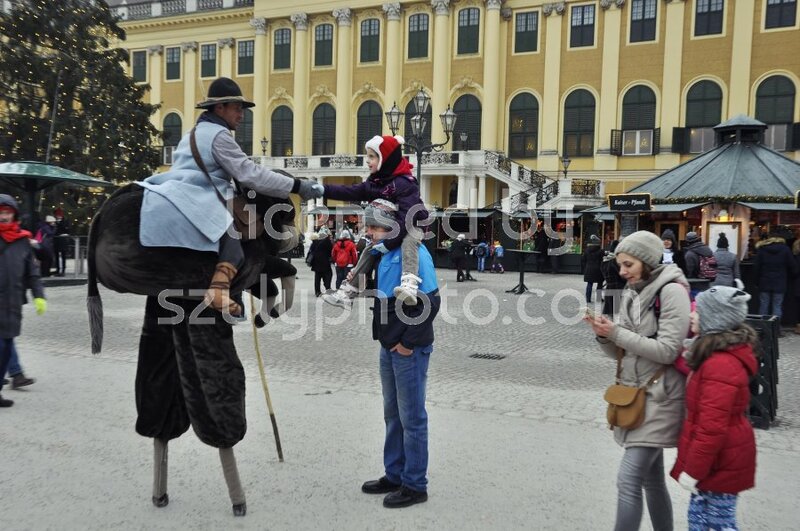 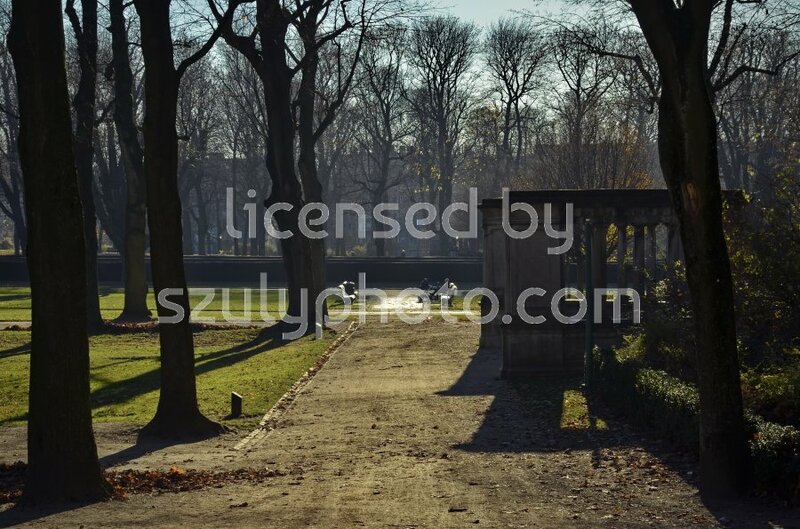 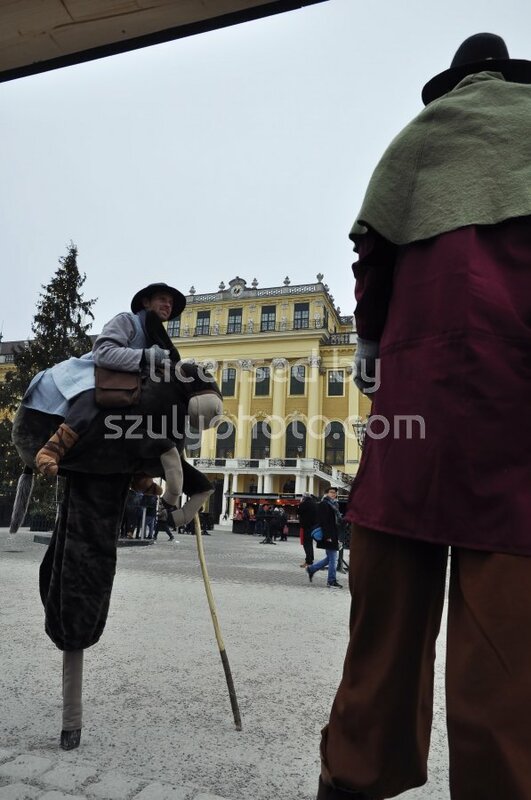 Vienna, Austria – December 21, 2016: Two stilt walkers dressed in a donkey rider and a shepherd suit looking at each other during the traditional Christmas market in the garden of the Schonbrunn Royal Palace. 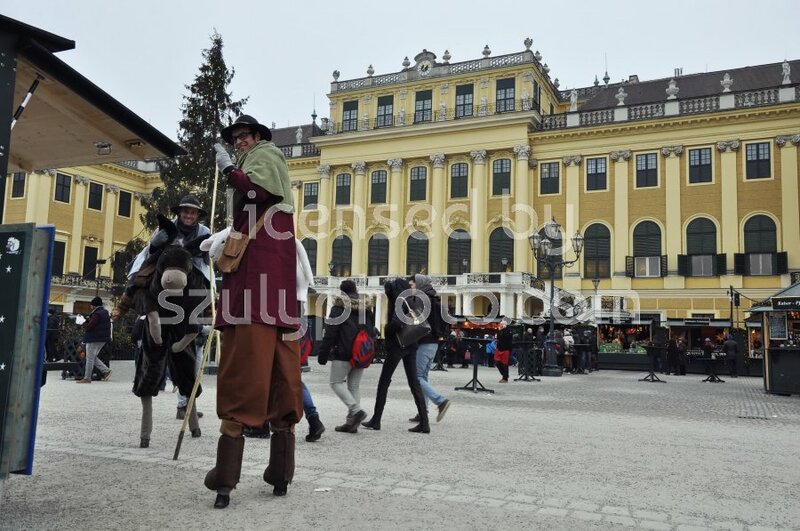 Vienna, Austria – December 21, 2016: Two stilt walkers dressed in a donkey rider and a shepherd suit looking into the camera during the traditional Christmas market in the garden of the Schonbrunn Royal Palace. 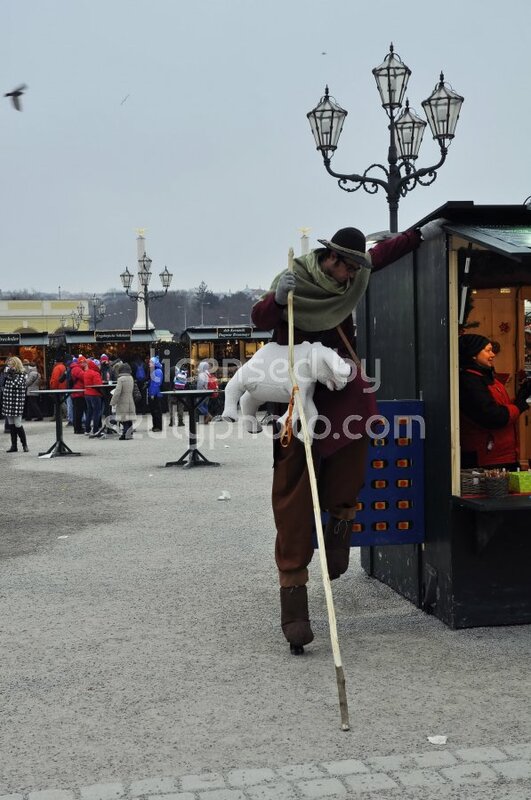 Vienna, Austria – December 21, 2016: A stilt walker in a shepherd suit leaning towards a market stand at the time of the traditional Christmas market in the garden of the Schonbrunn Royal Palace. 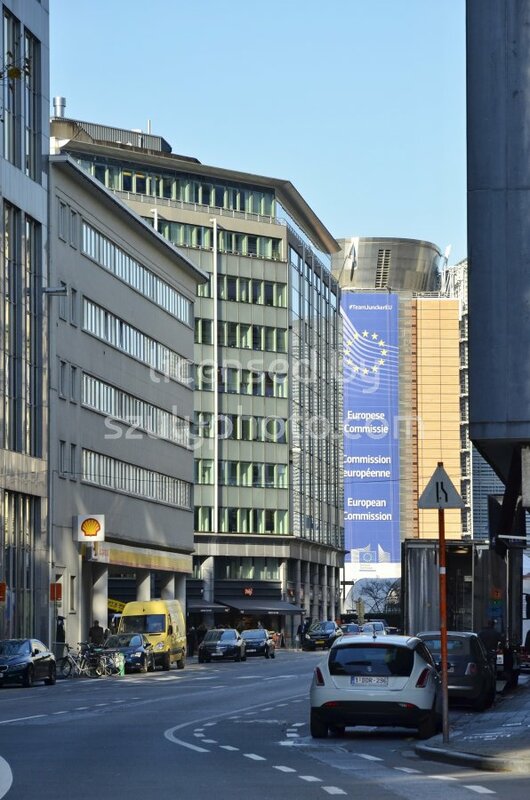 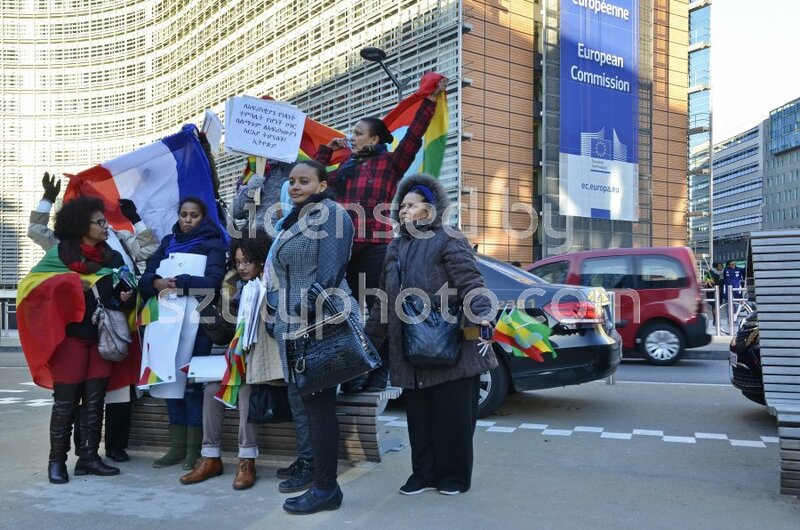 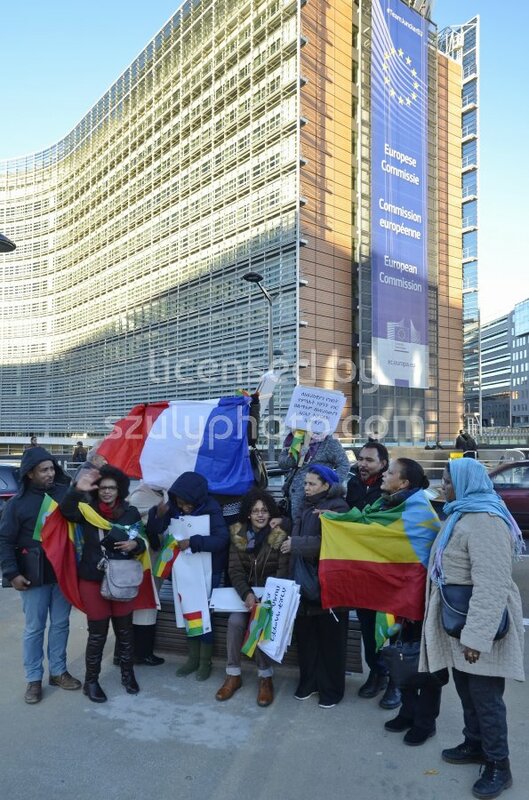 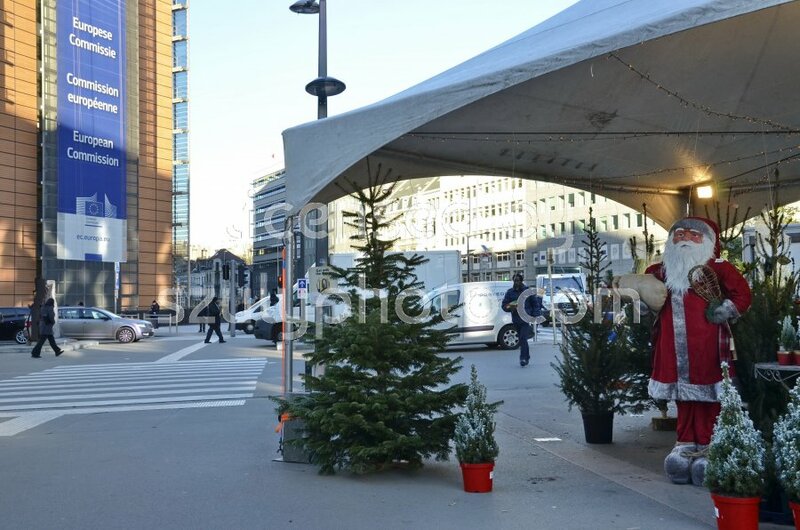 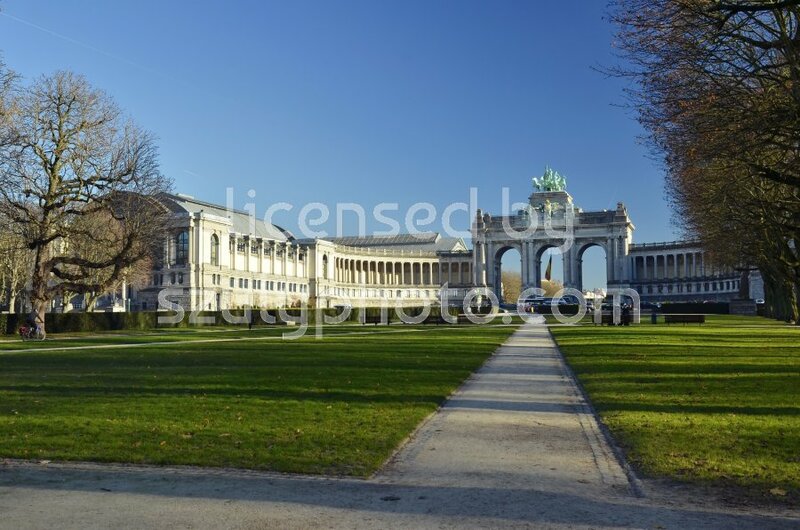 Brussels, Belgium – November 28, 2016: View of the building of the European Commission (Le Berlaymont) from the Avenue d’Auderghem, with a Shell petrol station, parking cars and other public buildings in the foreground.